Medical research relies heavily on animal testing to bring a medication to market. Before a drug can be approved for human use, it must go through the rigors of animal use to prove both its safety and efficacy. What’s more, many medications are administered in ways contrary to its intended use in order to develop safety warnings and side effect notices. While there are many instances where medical research simply cannot advance without the use of animal testing, others can enjoy the benefits of alternative testing methods and achieve the same goal. Many replacement alternatives exist that have been endorsed by regulatory bodies as fully capable of replacing existing test methods. While the names and nuances vary, these methods fall into three distinct categories. • In Vitro – Primary cultures, 3-D cell cultures and cell lines that are used to predict a response. Each of these alternative testing methods provide pharmaceutical researchers the ability to accurately predict human response using some or no animal tissues during testing. In terms of methodology, replacement alternatives offer researchers a chance to easily replicate results. Using tissues, cultures or computer simulations, you can easily and accurately predict how a tissue will react to a topical cream, cosmetic or chemical. These results can then be replicated over and over since the skin, chemical make up, hormone level, or blood count of the test subject never varies. Less variation leads to more accurate results and finer tuned product variation which, in turn can lead to greater safety and efficacy in the long run. There are two major financial rewards for using animal testing alternatives. First, market share is often given to the first medication to safely make it to market for a particularly popular condition. The race to create a safe, effective drug is real, even while most medications take upwards of 10 years to go from initial concept to FDA approval. If a medication can be safely and accurately tested without having to wait weeks or months to observe short- and long-term effects, the length of the testing process is drastically reduced. Second, animal testing alternatives are less expensive to employ in the long run. Factoring in the speed at which a product can be tested and the accuracy of the results, using primary cultures in particular offers a less expensive alternative to animal testing. The ability to bring testing in house saves in outsourcing costs while the ability for testing to work in tandem with development to produce a more effective product increases productivity across the board. 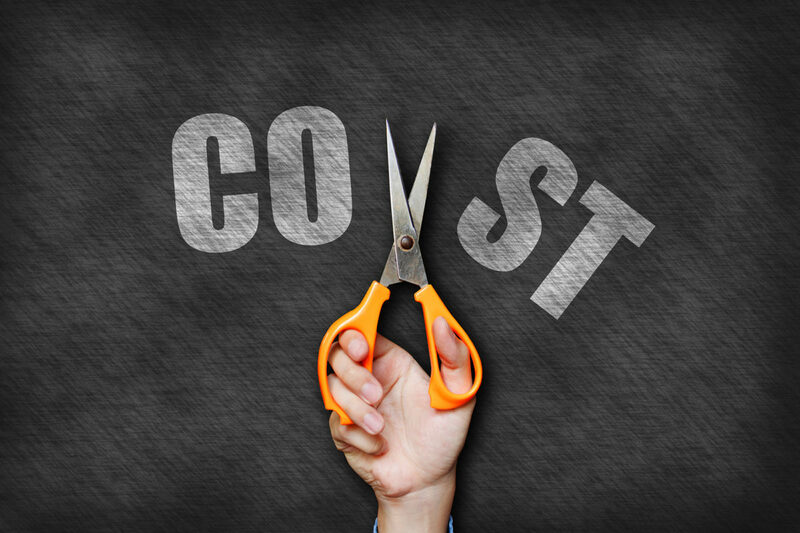 Curious how invitro testing can help you cut costs? Let one of our specialists show you how InVitro International’s irritation and skin toxicity products can save you time and money, virtually replacing animal testing for topical medications.